Hi. Are there any other new quests in 0.7 except glory hole? So i cant leave the farm it keeps saying i have to work but they all tell me they hired new girls so i cant work how do i continue? Does chapter 2 include chapter 1 or do I need to download both? I having the same problem, can someone tell me pls? I know this is kind of late but, is there any walk through of some kind for the episode 1 of this game. 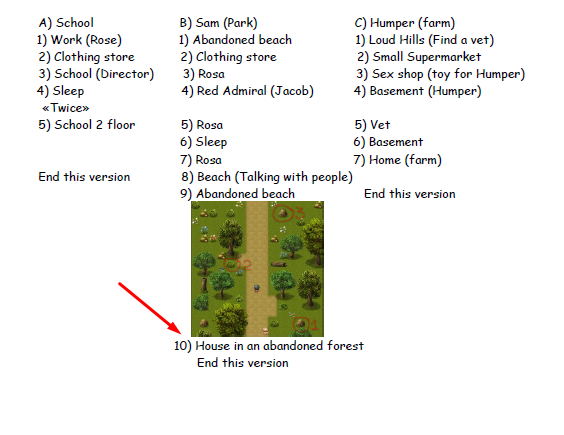 Also is there a way to make the text appear in the scene replays that the game is inbuilt with. If there is can you please let me know how I can do it. Hey what a password after i meet sam at park? I downloded part 1 but says can't load title what to do? 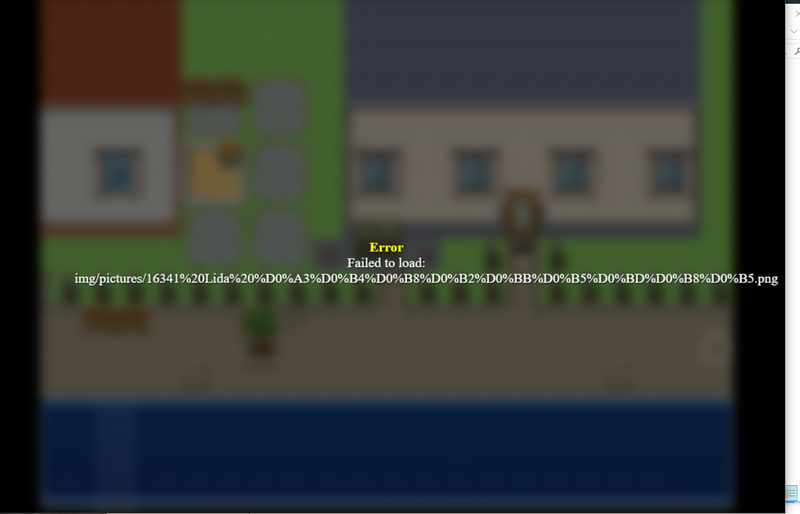 while coming back to cloud photographer home after getting out of jail in episode 1 an error message pops up in compressed version of game that certain 16341lida%...something somthing.png unable to load and games stops. help needed. I got this same error at the same place. Does someone know how to solve it? Thank you! This solved the issue. I've not played for ages, is ther anyway to tell what I'm supposed to be doing next? My last save left of in the nurses room at the school where she was weighing me. I then had a scene in the toilet with the girls photographing me. No idea what I'm supposed to be doing now. Is there a pattern to this game, go to sleep, do vegetables then X? following the walkthrough, im at beginning of "Lida`s Adventures EP2 v0.3"
After the scene at Abandoned beach, i go to sleep, marcus... but cant do nothing.